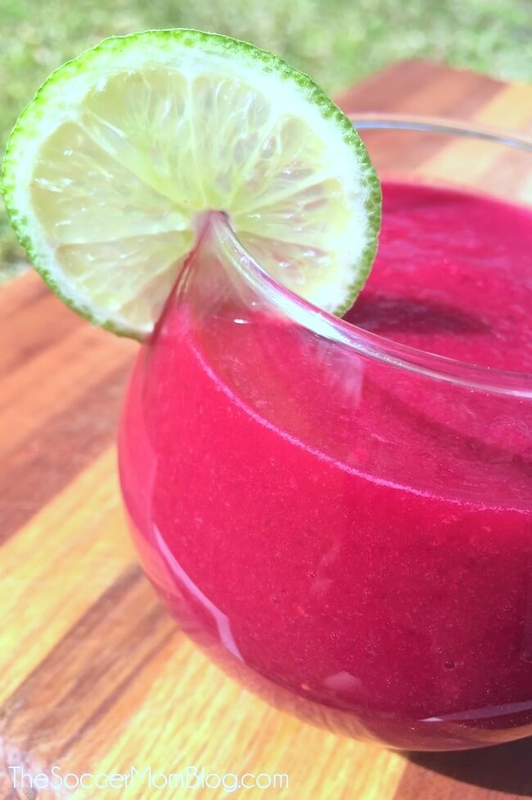 Packed with cleansing antioxidants, vitamins, and energy-boosting superfoods, this vegan berry beet smoothie is one of my favorite ways to start the day! Oh, and it tastes absolutely delicious – fruity and smooth! 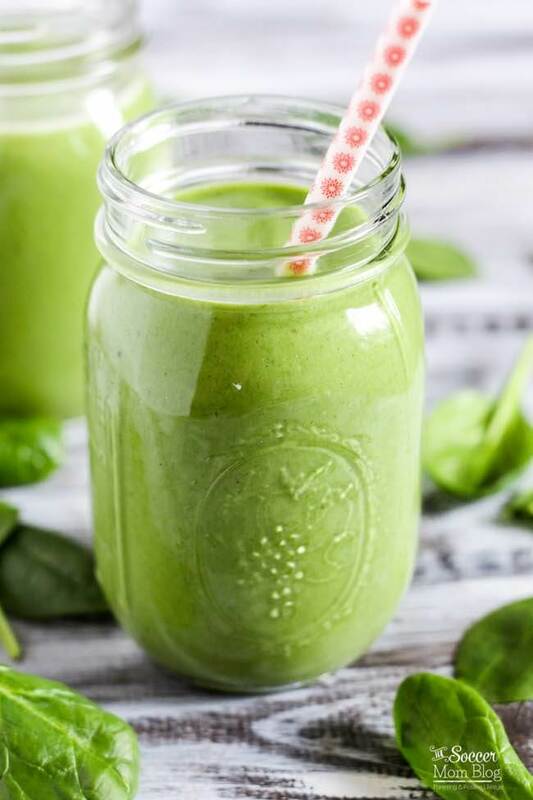 I realize it’s quite the claim to call anything “perfect.” However, this smoothie is not only super good-for-you, but it tastes fantastic AND looks gorgeous too! Related: Short on time? Try my favorite 5 minute workouts to jump-start your fitness routine! 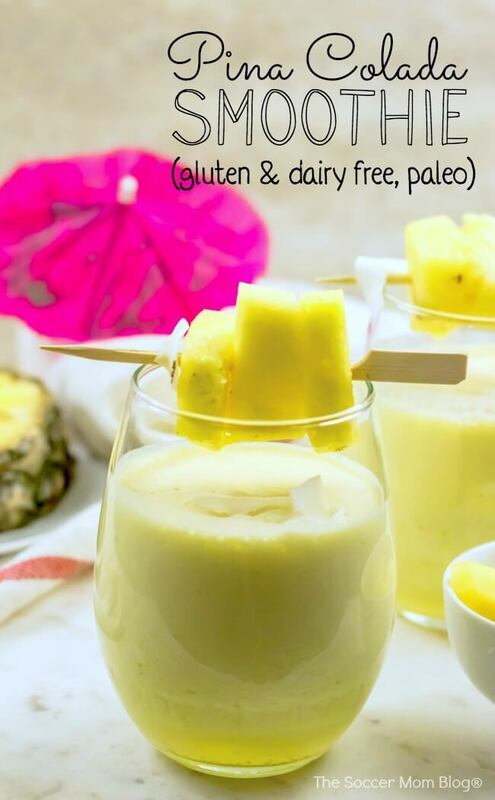 This delicious recipe provides over 100% daily value of Vitamin A and Vitamin C.
Each glass is packed with nutritious fruits and vegetables (no fillers!) for an immediate energy boost. It’s dairy-free and vegan, so I feel 100% good about putting this in my body — pure super fuel! The recipe is easy to make with ingredients that are readily available at your local grocery store. Love beets? 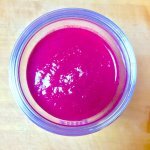 Try our roasted beet hummus recipe too! Green smoothies might be all the rage, but it can be very tricky to get a green color that actually looks appetizing. 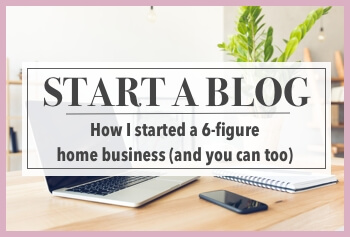 Also, as a mom of two young girls (including a toddler in the picky eating phase), a hot pink drink is much more likely to be a hit and a way to help them get some important nutrients. I’m happy to report that this recipe is kid-tested and approved! To achieve this rich pink color, I stuck to fruits and veggies in warm colors: red, yellow, and orange. I picked things that I love to eat by themselves — there are no “mystery items” that I try to sneak in, because you can always taste them! 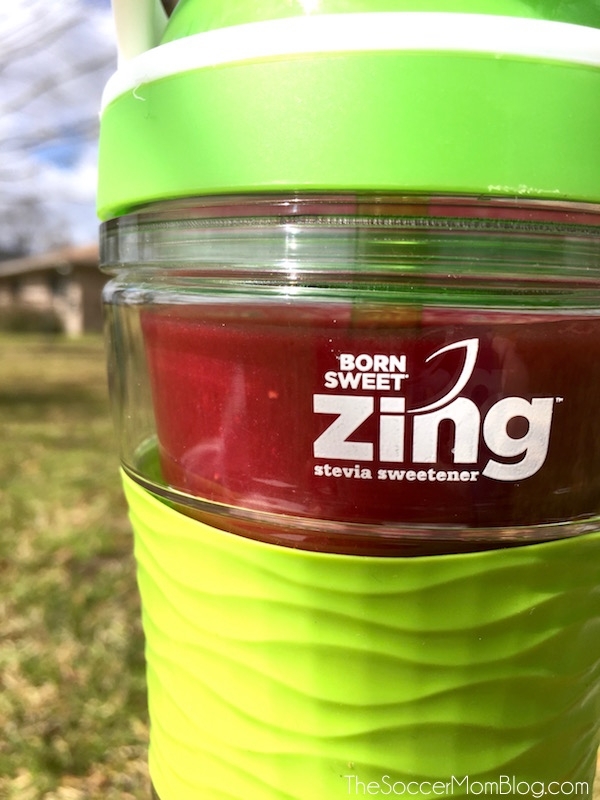 Sometimes you just want a little extra sweetness, and Zing™ Zero Calorie Stevia Sweetener enhances the flavor without adding calories. I love that it’s made with real ingredients (nothing artificial! 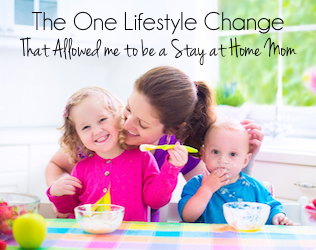 ), so it fits right in with our healthier lifestyle. CLICK HERE to get a FREE Sample of Zing™ Zero Calorie Stevia Sweetener! TIP: Freeze the banana beforehand to keep your smoothie cool. 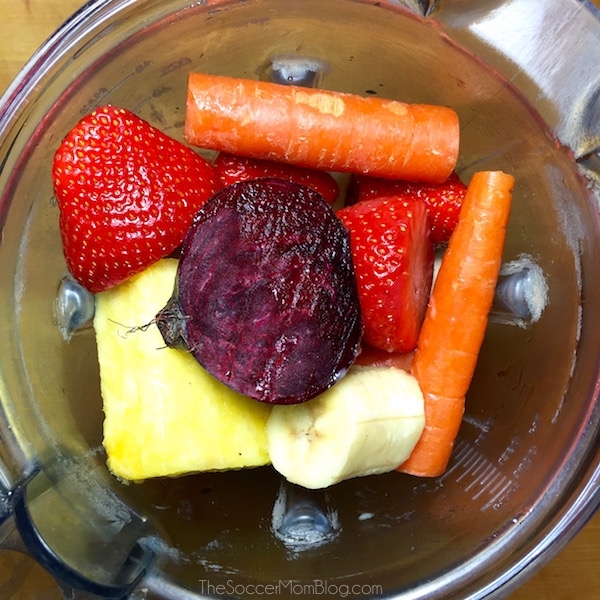 Begin blending on a low speed to rough chop the fruits and veggies. Gradually increase speed until smooth, adding more liquid if necessary. If you like this recipe, rate it! 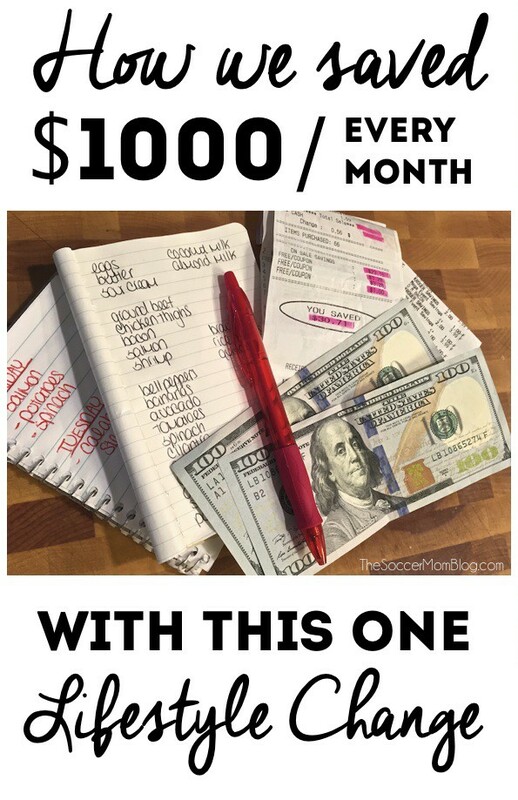 I’d also love to hear what you think in the comments below! 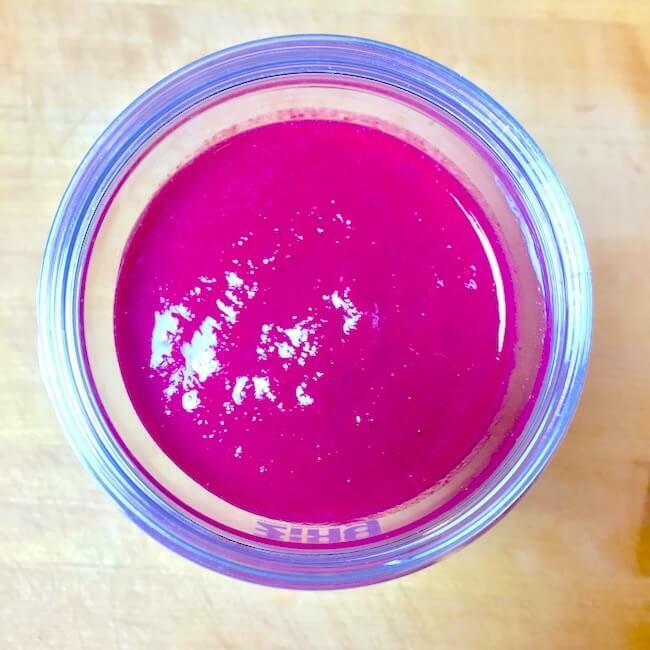 Packed with cleansing antioxidants, vitamins, and energy-boosting superfoods, this detox beet smoothie is one of my favorite ways to start the day! Oh, and it tastes absolutely delicious - fruity and smooth! 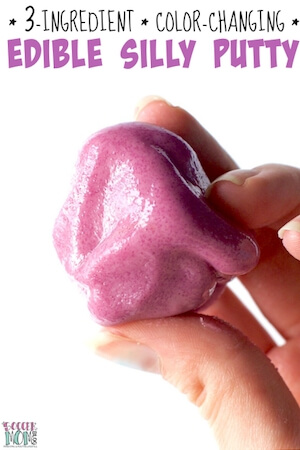 Wash produce, then cut it into smaller chunks that are more manageable for the blender. Make sure you get your FREE sample of Zing™ Zero Calorie Stevia Sweetener and visit the Where to Buy page to find Zing™ products in a store near you! Note: These statements have not been evaluated by the FDA and this beet smoothie recipe is not intended to treat any diseases. 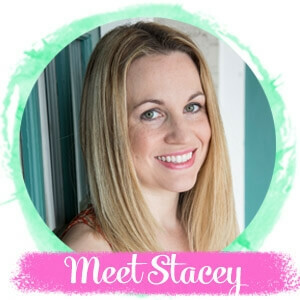 I’m not a medical professional, just a recipe blogger who is passionate about healthy food that makes you feel good! This is a green smoothie that is actually a gorgeous shade of green…and it tastes out-of-this world amazing! I crave it! Smoothie!! A different kind for me because I’ve never tried beets, but it’s still worth siping for.